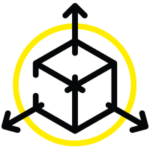 A complete digital model with 3D model, P&ID, LaserScan, drawings documents, data – all linked together and simple accessible for every stakeholder, everywhere on all devices. 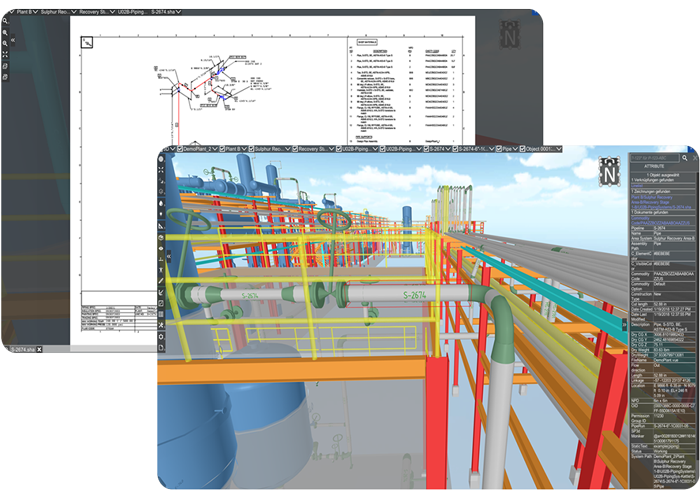 UniversalPlantViewer has unique functions to keep your digital model up-to-date and support your workflows. UniversalPlantViewer is a proven software for Owner/Operators as well as EPCs. It is used for the hugest industry projects worldwide. 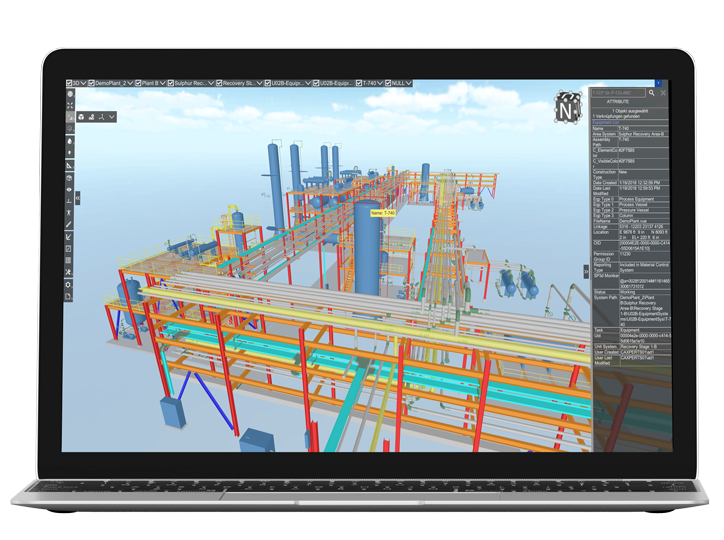 UniversalPlantViewer runs on all devices (Windows PC, iPad, Android …) with an enormous speed even for the hugest industry projects. Streaming, online and offline. Sketching: Far more than mark-up. See some of UniversalPlantViewer’s functions shown by our experts.